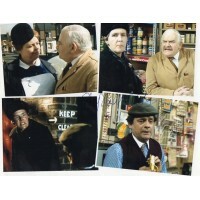 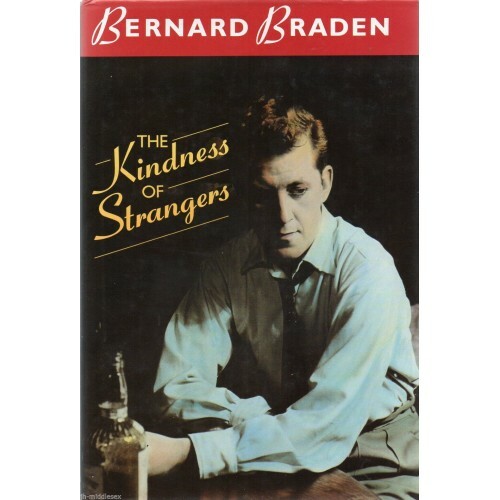 Bernard Chastey Braden (16 May 1916 – 2 February 1993) was a Canadian-born English actor and comedian who is most well known for his appearances in UK television and radio shows. 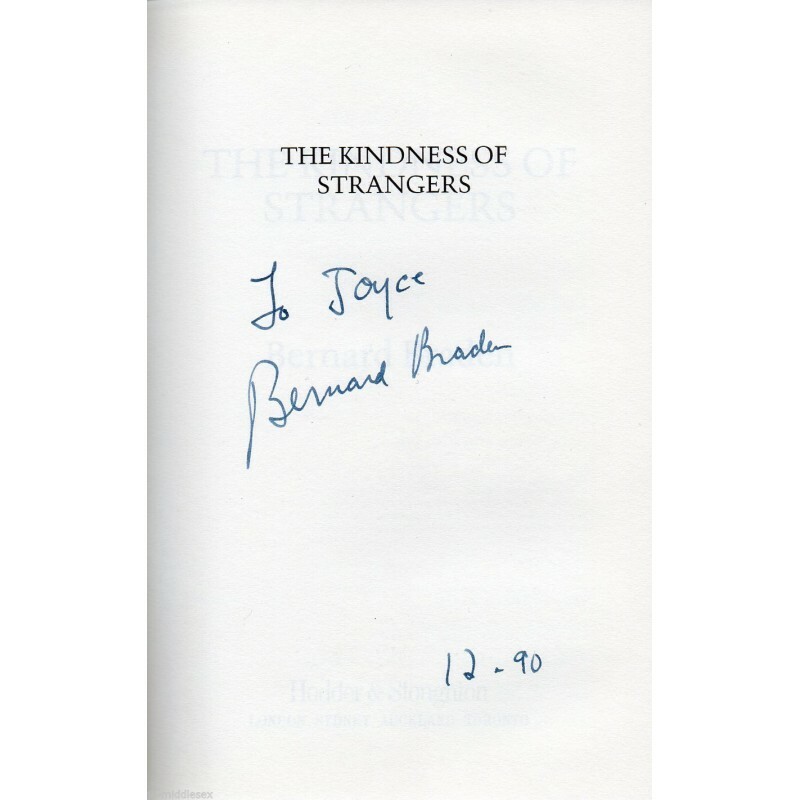 Bernard Braden - The Kindness Of Stangers - Hardback Book SignedDedicated - Has original Dust Jacket. 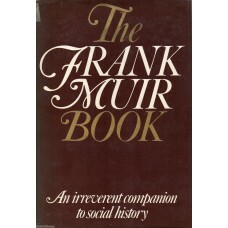 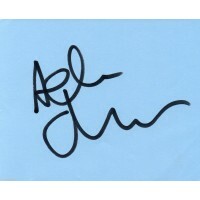 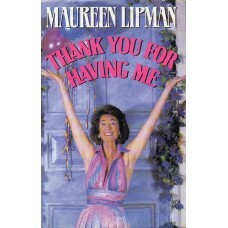 Has a signed autograph book page stuck inside bo..
Frank Muir - The Frank Muir Book - Hardback Book SignedHas original Dust Jacket - Has been Price Cliped - sticker stuck to dust jacketFrank Herbert Mu..
Maureen Lipman Autograph - Thank You For Having Me - Hardback Book Signed - Genuine - AFTALThis hardback book has been signed on the inside of dust ja..